BEAUTY & LE CHIC: What's on my Beauty Wish List for 2013? Am I the last beauty blogger to try this? Everyone raves about it and it frequently tops best beauty poles. I’m a big fan of MAC’s fix + and I assume this operates in a similar way. Despite the hefty price tag (£32 for 30ml), I’m going to have to get involved. The top coat to end all others I’m told. The only reason I haven’t tried this sooner is because I’m stocked up on OPI top coat, but I’ll make it my resolution to get around to it. Oh how I crave thicker hair! 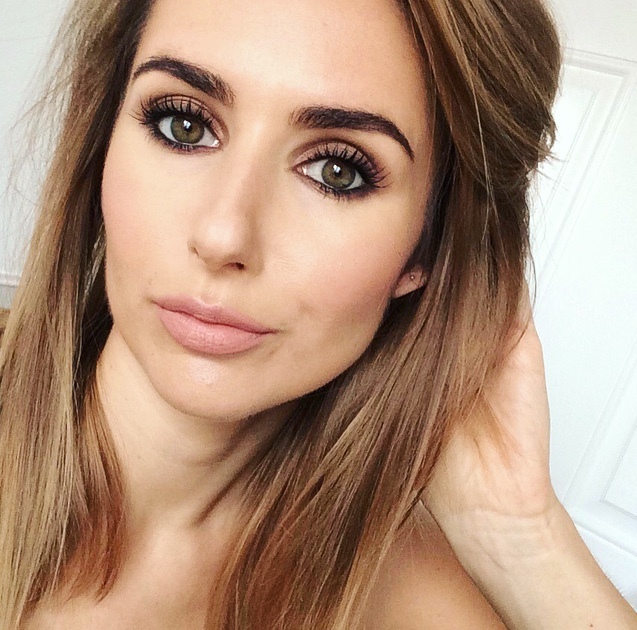 There can’t be many volumising products out there that I haven’t tried. This one is supposed to be the daddy, but then I’ve heard that before! Let me know if you’ve tried it before I waste more cash in my quest for volume. 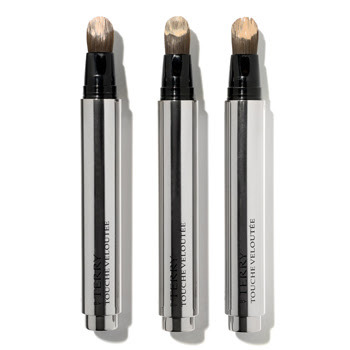 I’ve heard this is even better than YSL’s touché éclat? I’d love to try it but the price tag puts me off, £35 ouch! It does look a bit more heavy duty and I like the wider brush. My friends rave about this stuff and I realise there must be a reason. I love the No7 Hot Cloth Cleanser which is probably why I haven’t stepped up to the plate... yet! Let me know if you use, love, hate any of these products. Liz Earl and the seche vite are amazing, HG products for sure! I think I'm the only person in the world that doesn't get the hype with the Caudalie beauty elixir, would love to hear what you think if you do try it! I've used the Caudalie Beauty Elixir and it's amazing! Really freshens up your face. 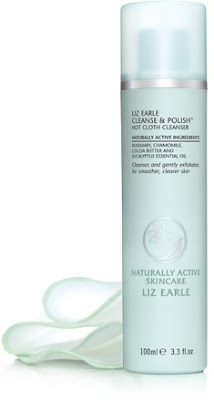 I like the Liz Earle Hot Cloth cleanser too - makes my skin feel super fresh after using it. 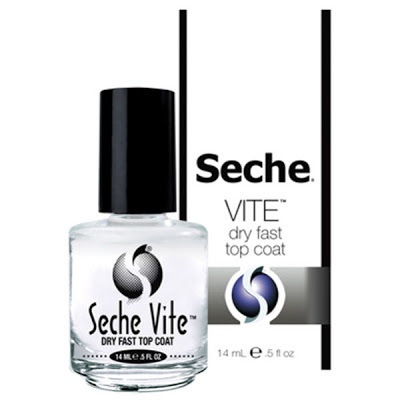 I got a set of three Seche Vite top coats for Christmas and they are the best ever! I've also used the Liz Earle hot cloth cleanser since I was about 10 years old because my mam and nana have always used it - I couldn't live without it. Liz Earle is epic. Really works wonders on my skin, and is natural and gentle. 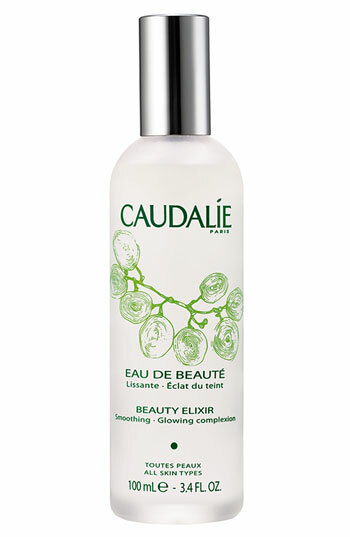 The Caudalie Beauty Elixir is very refreshing, has a mentholly kind of feel/smell to it. I just used it as a toner and I used the smaller bottle up really quickly (in Fenwick's you can get a smaller one for like £12 if you wanted to try that before taking the plunge cos it is expensive) it's in the apothecary bit close to the cards incase you didn't know! Second, I wanted to tell you that you can order Caudalie Beauty Elixir(30 ml) on lookfantastic.com for 11£ but with a discount they have now, you can get it for 9.35£. I just ordered it. And about Seche Vite, I think that's nothing compared to Sally Hansen Insta-Dri Top Coat (5.05£ ; feelunique.com)!! It's AMAZING and this comes from a real nail polish junkie, I tried everything and Sally Hansen one is definitely Nr. 1! Literally 30 sec after painting your nails you can do whatever you want and your nails look so shiny. I can't count how many bottles I already finished. Hope this helped... Have fun this weekend!